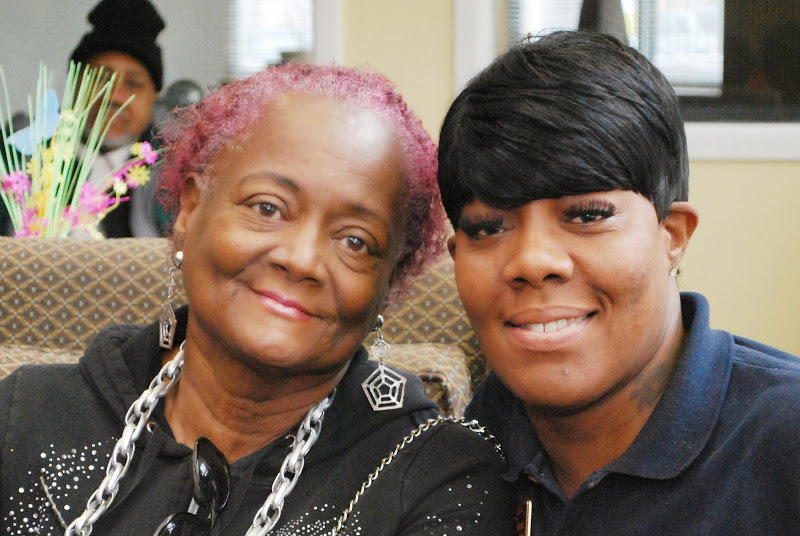 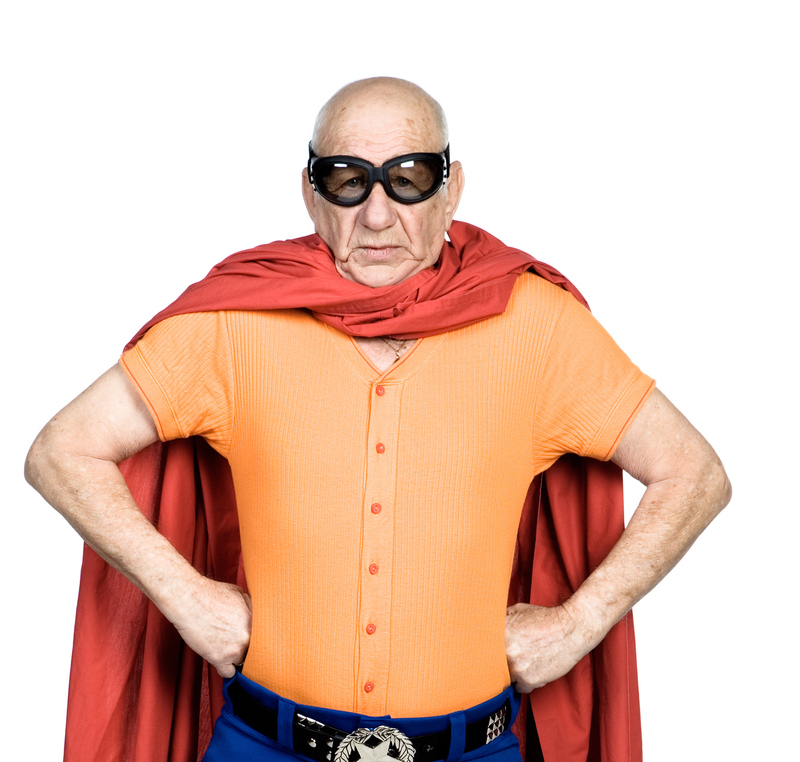 Important advice for caregivers: Don't try to be a superhero, know your limits and seek help when needed. 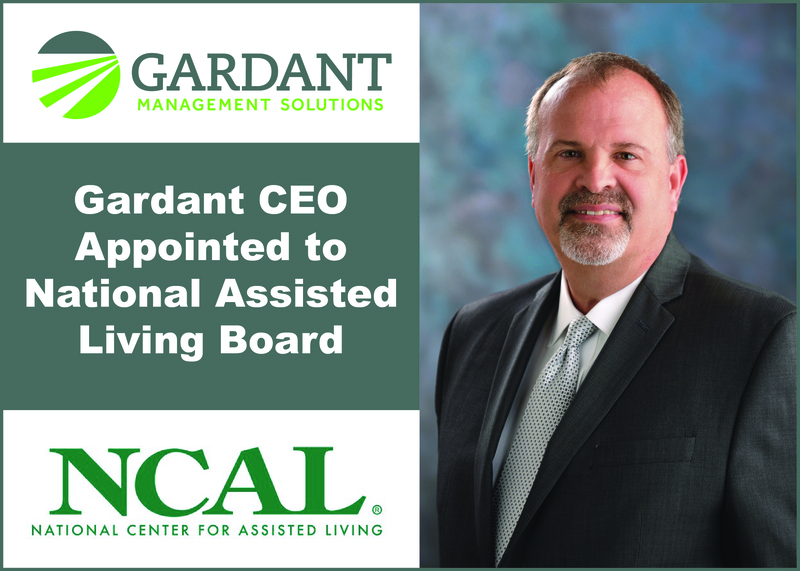 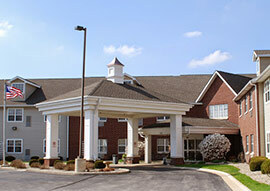 Rod Burkett has been appointed to the Board of Directors for the National Center for Assisted Living. 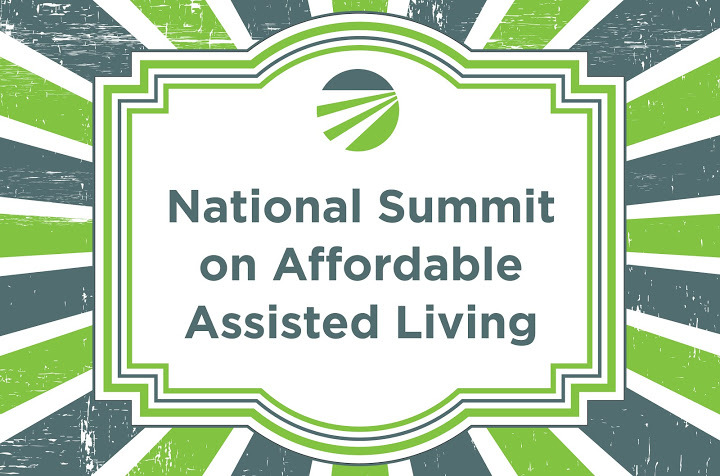 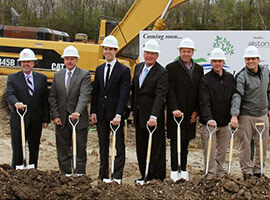 Gardant Management Solutions spearheaded a landmark National Summit on Affordable Assisted Living. 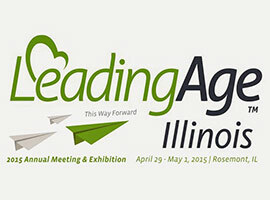 Sharon Hester-Johnson received the Rising Star Award during the 2015 LeadingAge Illinois conference. 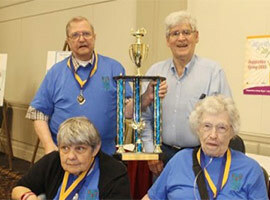 Gardant communities took top places in the Annual Wii Bowling and Brain Games Competitions.